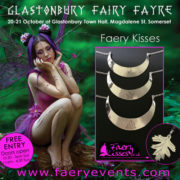 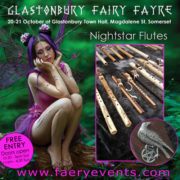 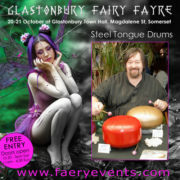 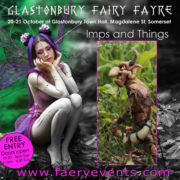 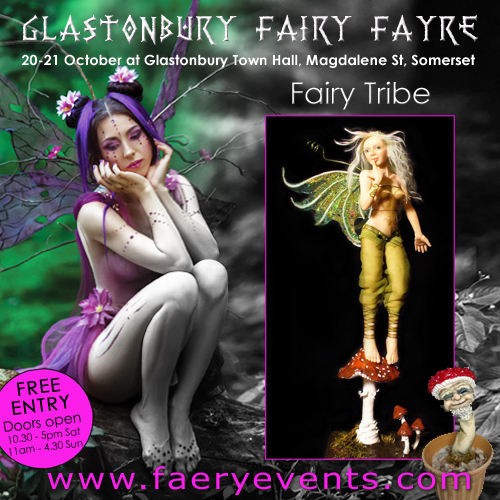 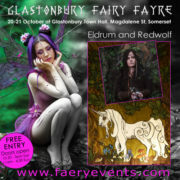 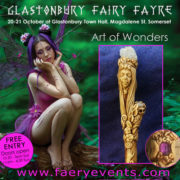 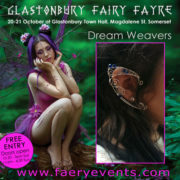 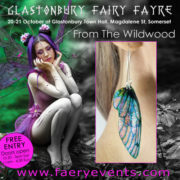 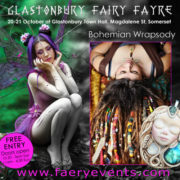 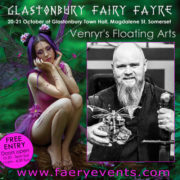 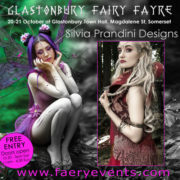 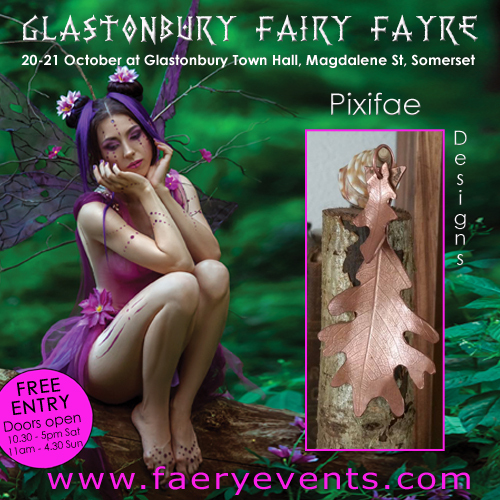 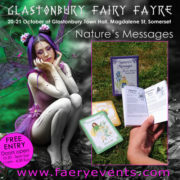 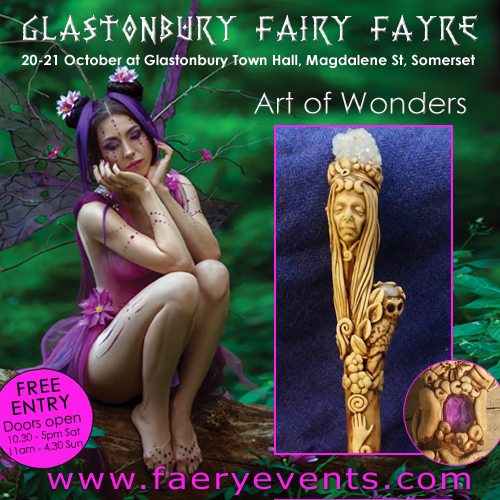 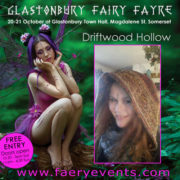 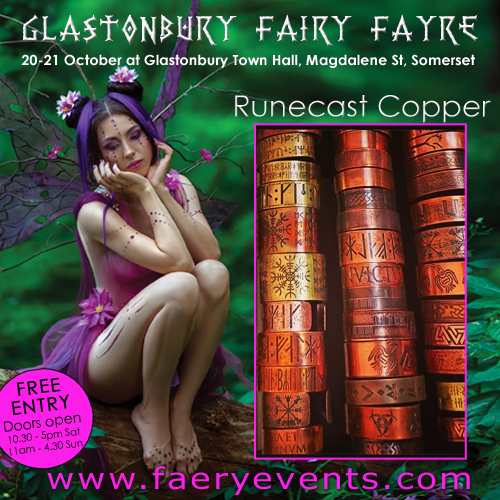 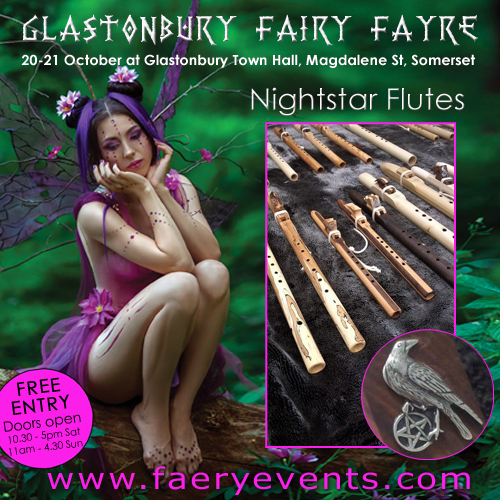 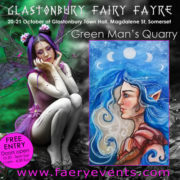 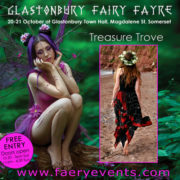 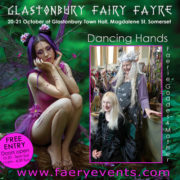 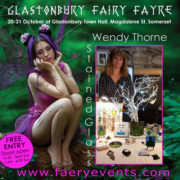 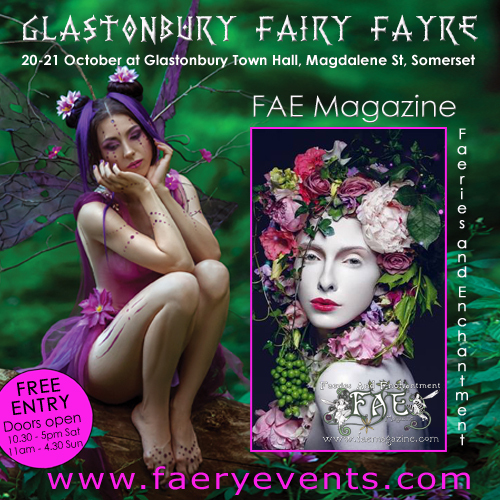 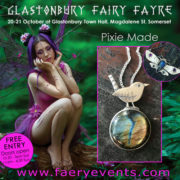 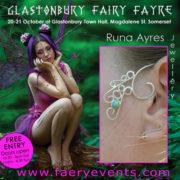 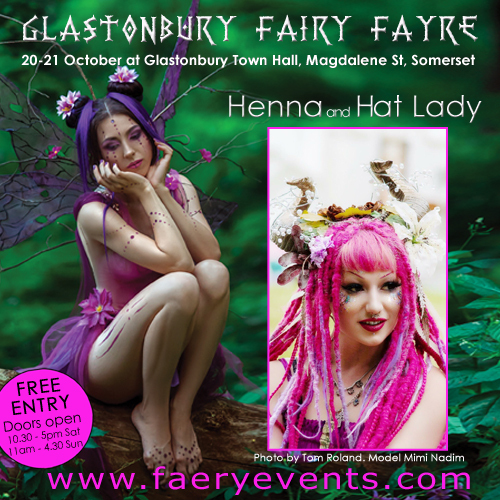 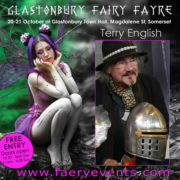 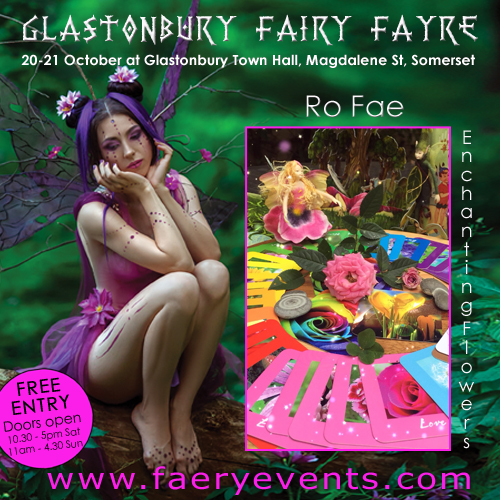 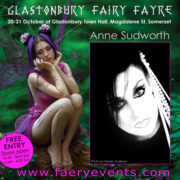 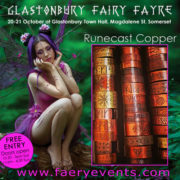 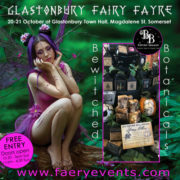 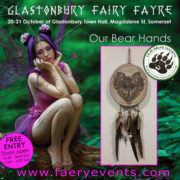 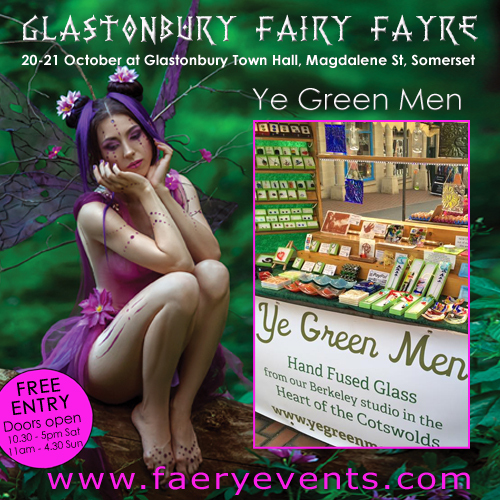 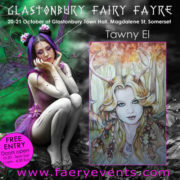 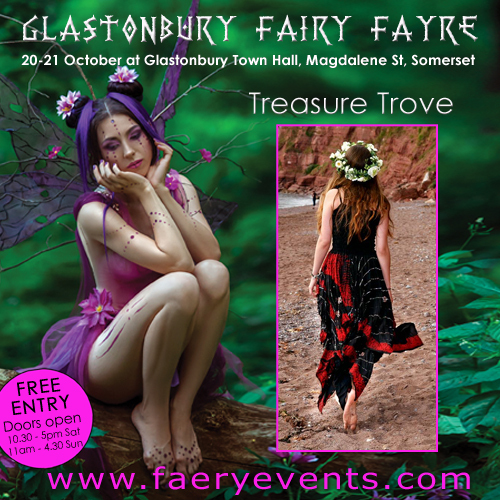 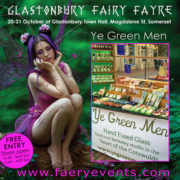 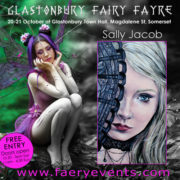 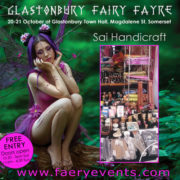 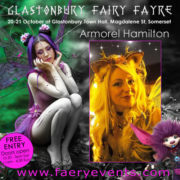 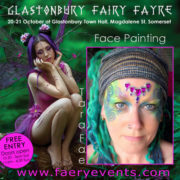 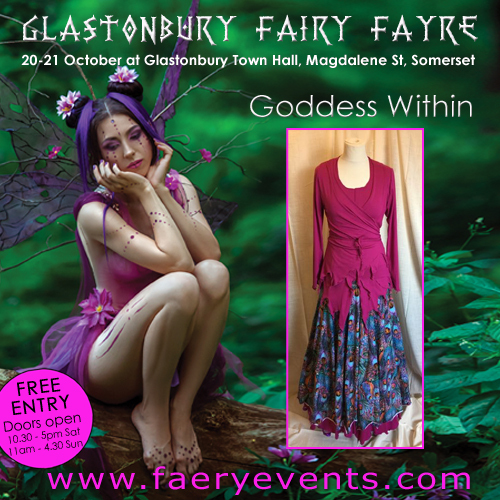 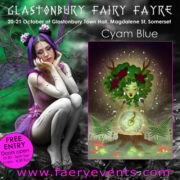 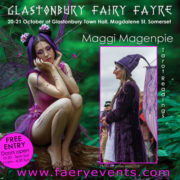 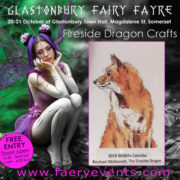 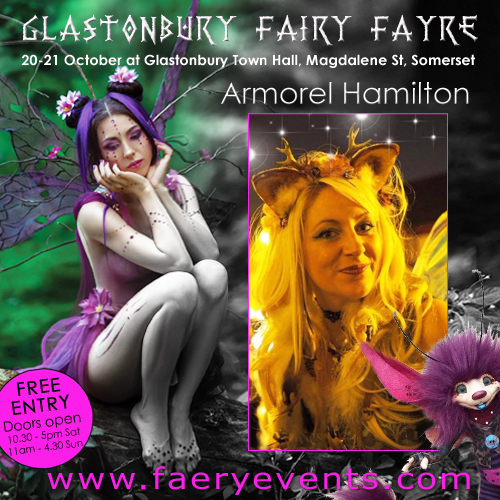 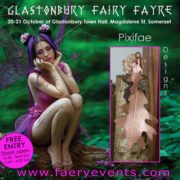 FREE ENTRY To Fairy Fayre! 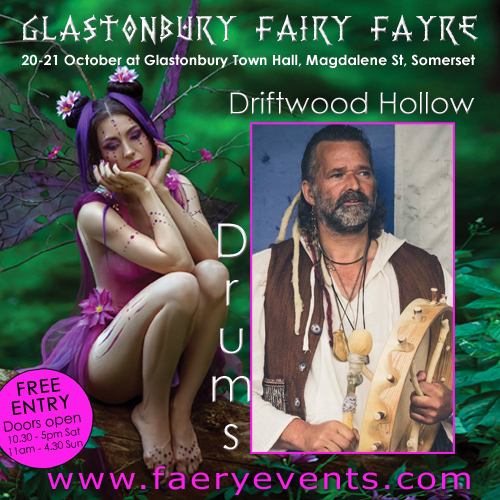 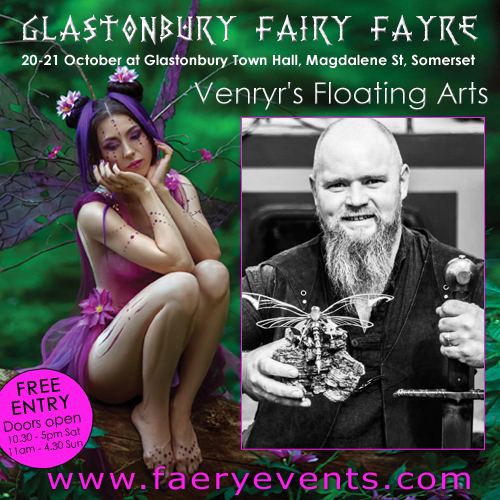 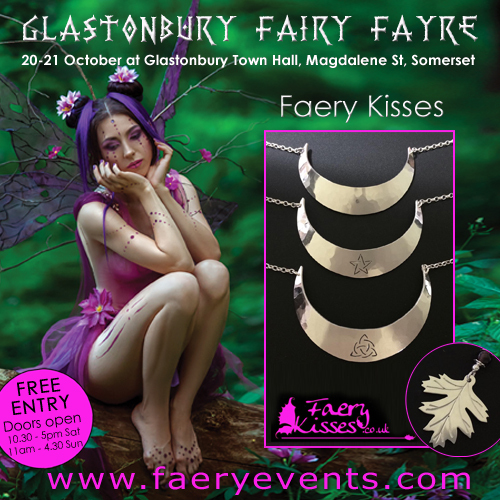 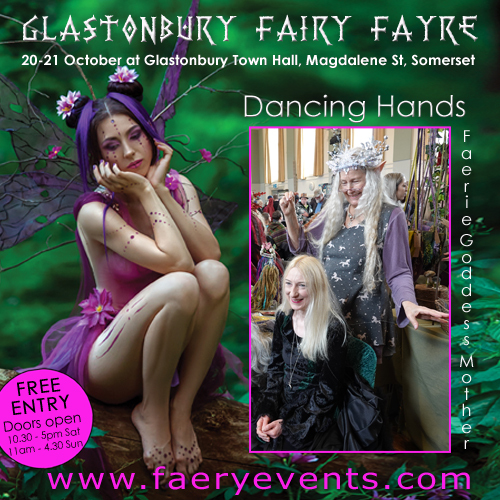 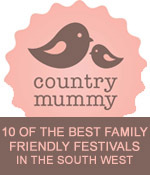 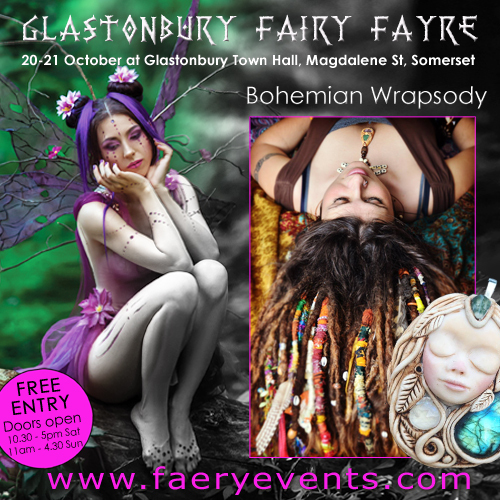 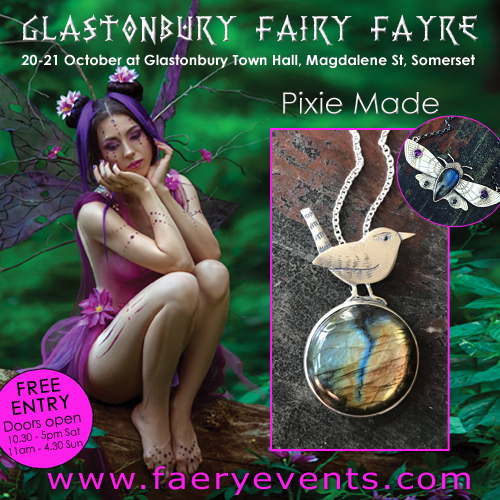 Daytime fairy fayre – 10-30am – 5pm Saturday 19th + Sunday 20th October 2019! EXHIBITORS ATTENDING LAST YEARS EVENT! 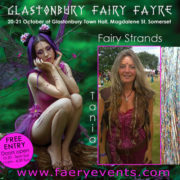 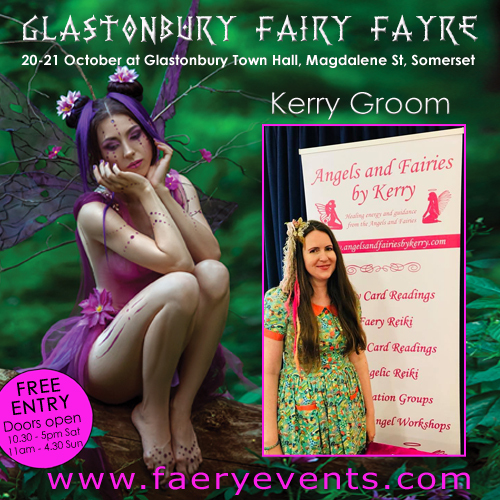 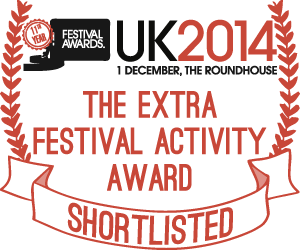 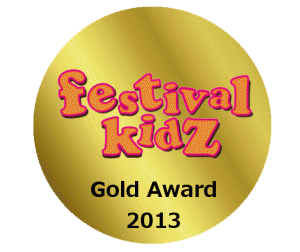 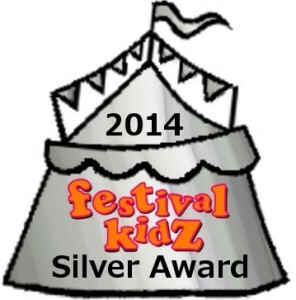 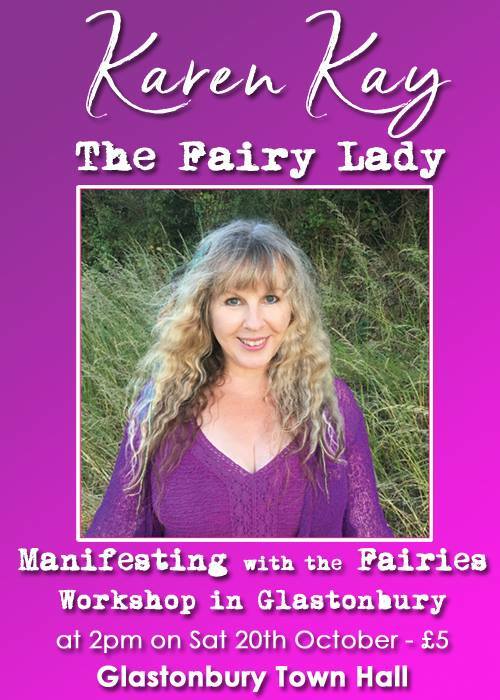 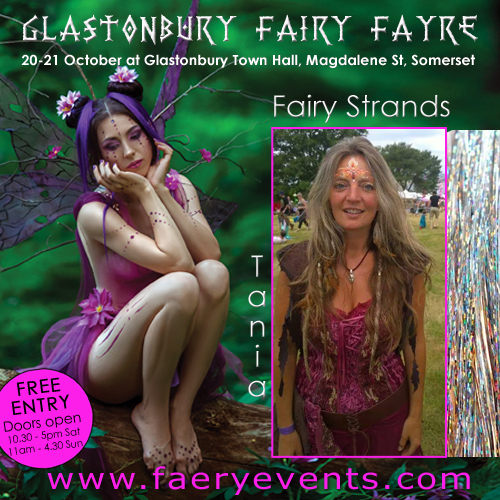 Plus ‘Manifesting with the Fairies’ workshop with Karen Kay, The Fairy Lady! 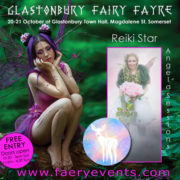 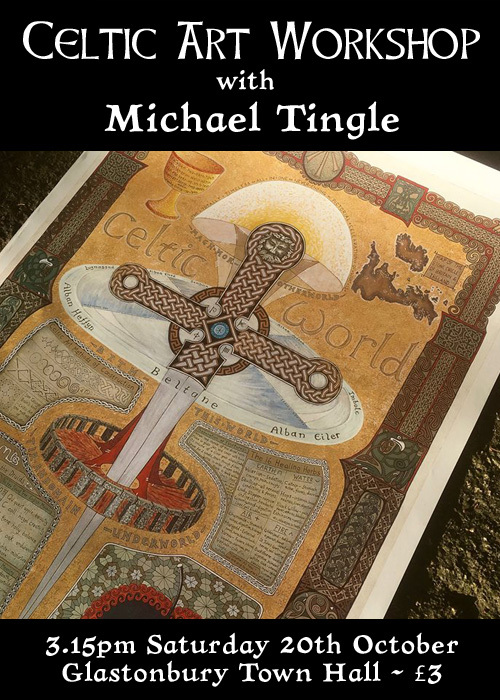 Join us on our Facebook event page here!